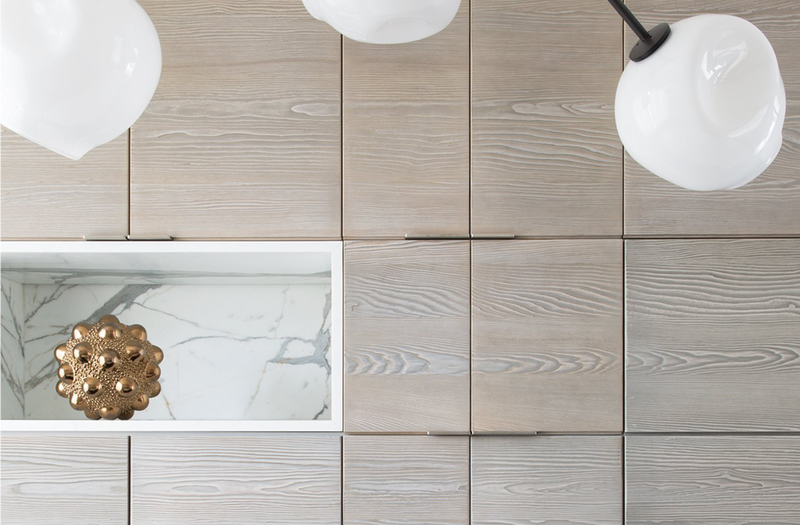 A few weeks back I came across the work of furniture designer and interior designer/decorator Damien Langlois-Meurinne, more specifically the St. Germain Kitchen pictured above. You know what...?! 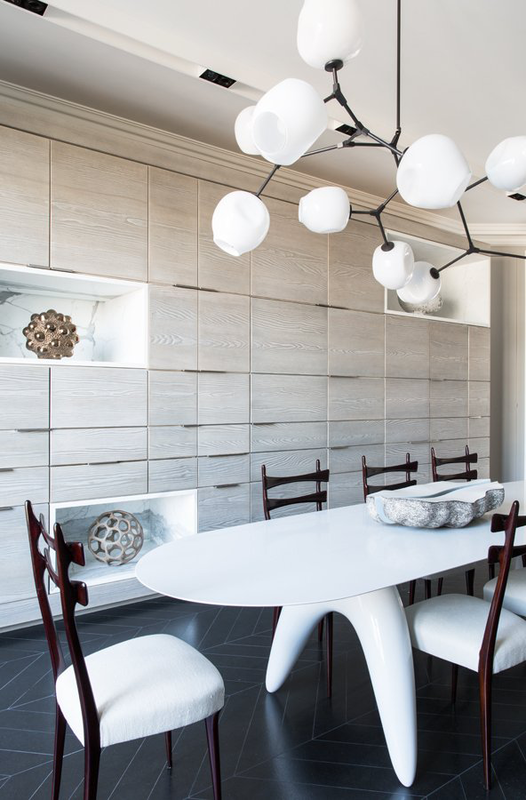 I actually don't have the right words to explain exactly how I feel about this space, other than: it truly takes my breath away; when injecting texture, both subtlety and visual layering is of true importance... and (I know, it's a big one) the French just do it ALL better. Yes, I said that. You can hold me to it.